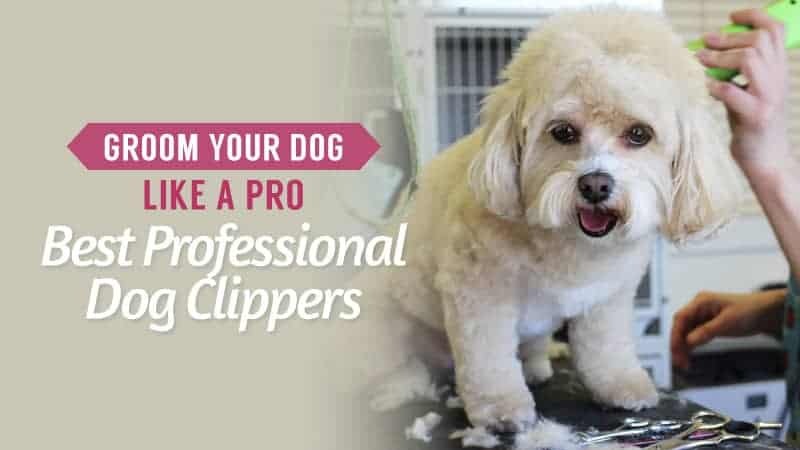 Pets at Home is one of the leading brands when it comes to pet products and care, so it is only natural that they would branch out into insurance for our beloved companions. 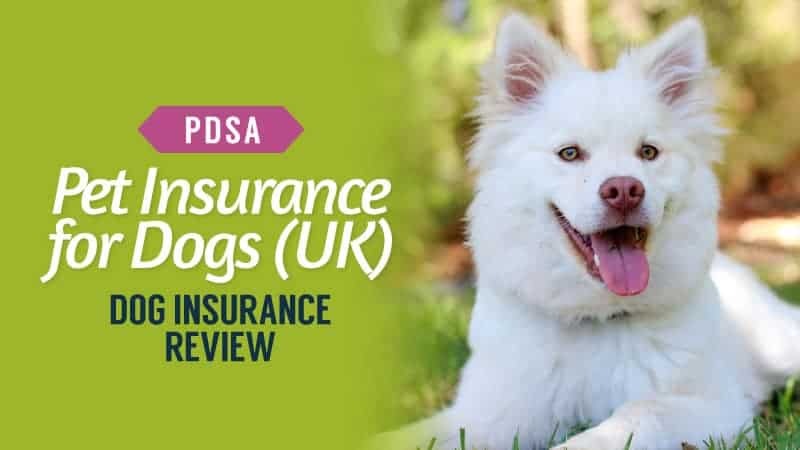 Working with PetPlan, the leading pet insurance company, Pets at Home have managed to put together an excellent selection of policies for you and your dog. 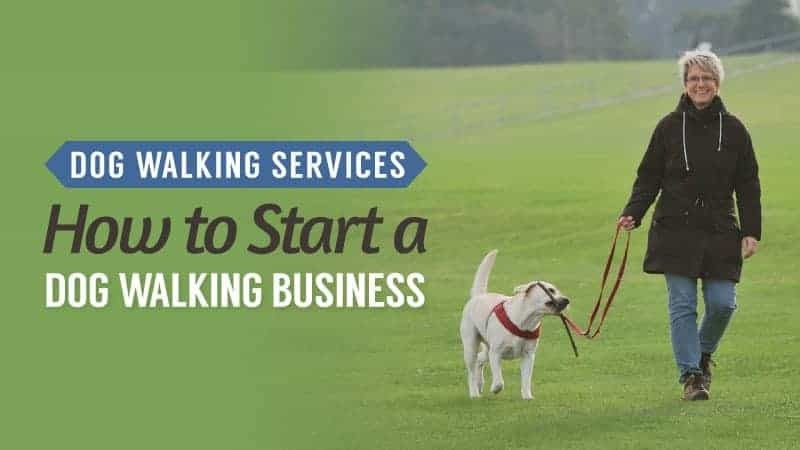 Of course, all of the companies claiming to be the best can become overwhelming quickly, and that is why we have put this series of pet insurance guides together for you – to help you make the best decision possible. Take a look at the Pet at Home dog insurance reviews below to see if it’s the right choice for you. What Pet Insurance Policies Do Pets at Home Offer for Dogs? Up to £3,000 of cover per condition for 12-months. Complementary treatment up to £500. Theft or straying up to £1,000. Quarantine and loss of documents up to £1,000. Next, you have the classic coverage. This is a lifetime insurance, so your pet will be covered for each condition they have for the entirety of their lives. Up to £4,000/£7,000 of cover (depending on your selection). Complementary treatment up to £1,000. Complementary treatment up to £2,000. Advertising and reward up to £2,000. Theft or straying up to £2,000. What Does Pets at Home Pet Insurance Include? 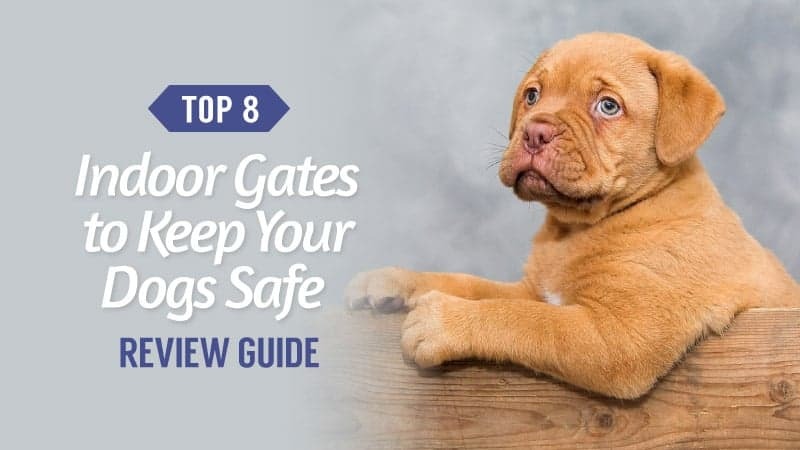 In the section above, we have looked at each of the policies that Pets at Home offer and what is included in them, so scrolling up is the best way to find out what each of them includes. What is the Cost of Pets at Home Insurance for Dogs? 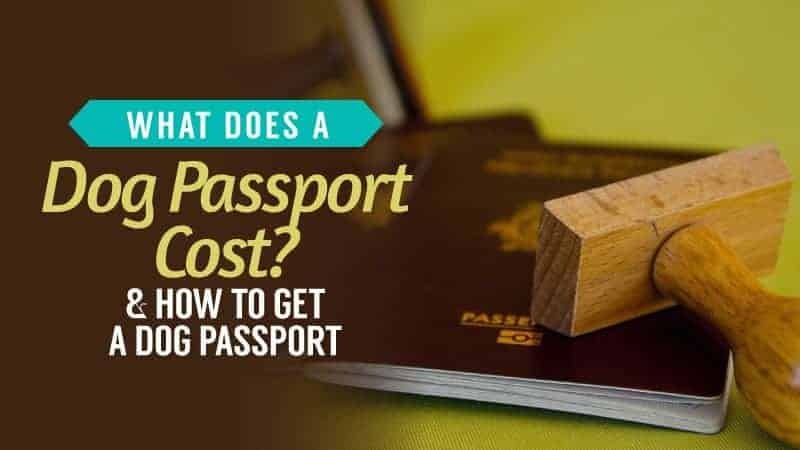 There are a few factors that will affect the amount that you are quoted, and this is something that you will find occurs with all insurance companies, including Pets at Home. Essential: £23.35 per month (up to £3,000 of cover). Classic: £42.01 per month (up to £4,000 of cover). Ultimate: £64.70 per month (up to £12,000 of cover). Pets at Home have a list of steps you can take in order to make a claim on your insurance with them. It’s not a difficult process, and it won’t take long at all for you to get everything done. Here are the steps you would need to take in order to make a claim on Pets at Home insurance. #1 Download a claims form online, or give them a call on the provided number. Make sure you have your policy reference with you at all times as this will make things much faster. #2 Next, you need to fill the form in as accurately as possible. The more information you can give, the faster your claim is likely to be. #3 Following this, your vet will need to fill in the relevant sections to complete the form. 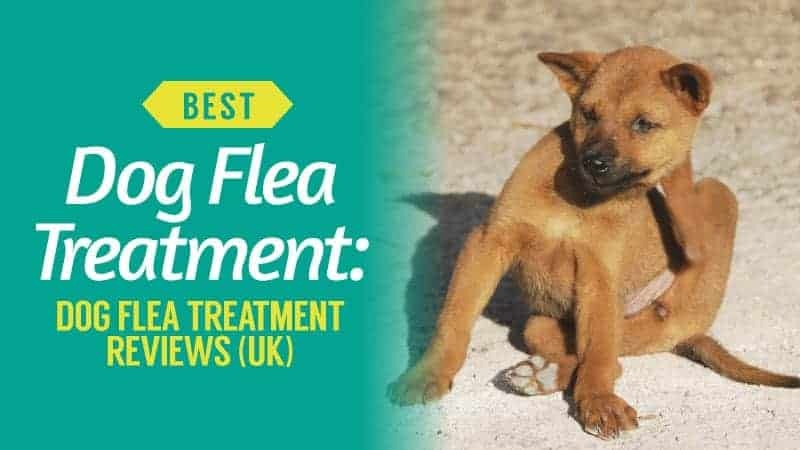 They will also need to attach any paperwork relating to the claim that you are making for your pet, as well as their full veterinary history. 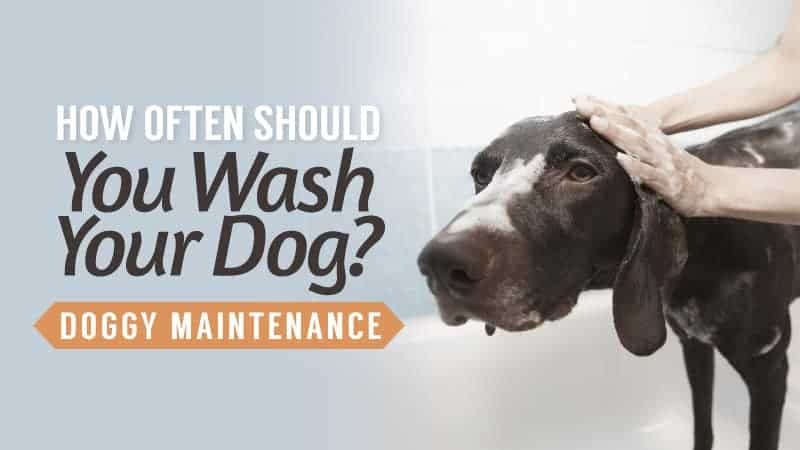 #4 At this point, you pay for your pet’s treatment, unless you have agreed with your vet that the insurance company can pay them directly instead. 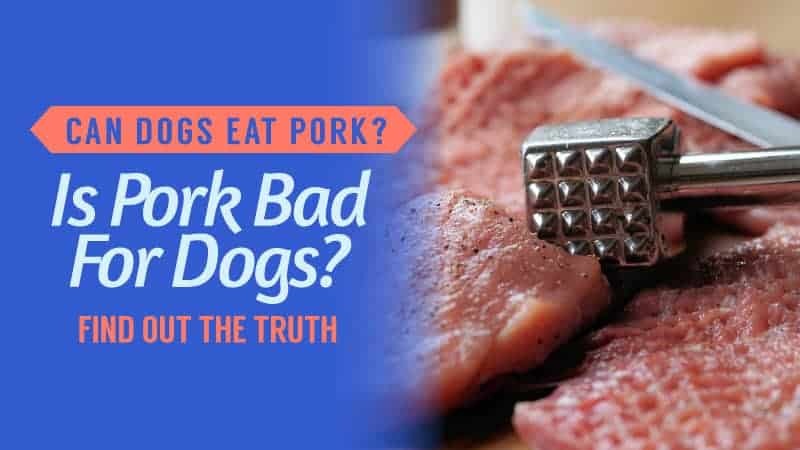 If you have chosen the latter, you will need to pay the excess to your vet once the claim has been approved. #6 When your claim has been received it will be processed and assessed to see if you are eligible to make a claim for your dog’s condition. This is usually within 10 working days, and a cheque will be sent to you or your vet covering the amount (minus excess). Here are some of the advantages and disadvantages that come with using Pets at Home pet insurance to protect your dog. Uses PetPlan, a trusted insurance company. Tends to be more expensive than other providers. Pets at Home do not have the option for promotional codes when you go to get an insurance quote from them. As a result, it would be safe to assume that it is not something that they offer. We did a quick search at the time of writing this article, and we could not find anything for their insurance – just the products on their website. As a result, it is strongly advised that you don’t get your quote or insurance over the phone if you can, as it will mean that you miss out on this excellent discount. Pets at Home also have a multi-pet discount for those who are insuring two or more pets. So, if you are an animal lover, then this offer could be perfect for you. Not to mention that it works in conjunction with the 10% off mentioned above, so you can make massive savings. 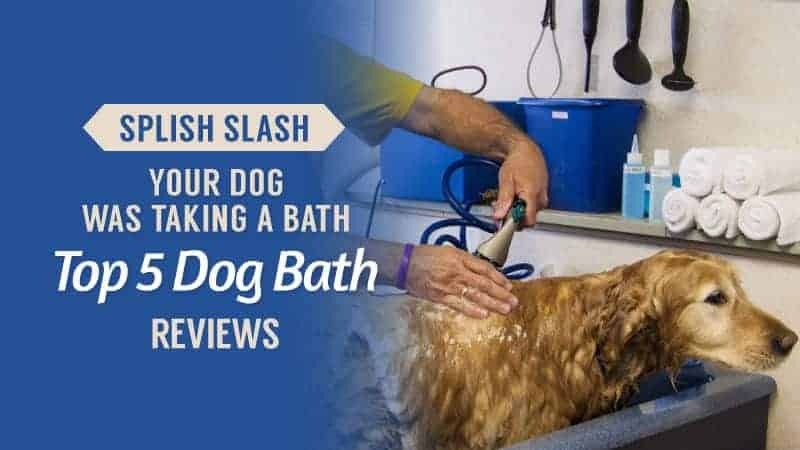 Pets at Home do not have a large number of online reviews, and this can make it quite difficult to judge how good a service it is based on customer experience. 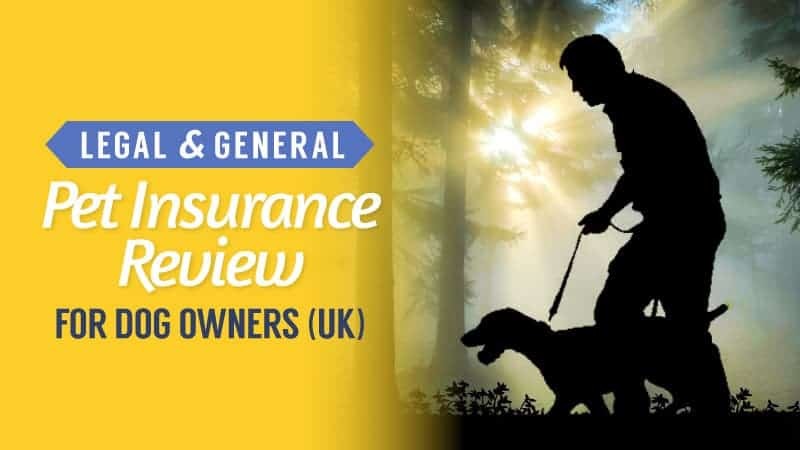 Pet Insurance Review has rated it at 2.3/5 with around 10 customer reviews. 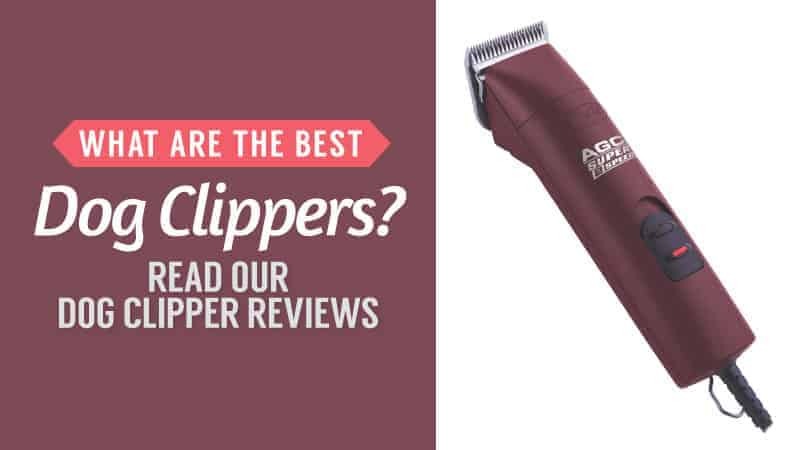 Reviewcentre.com has rated it at 1.8/5 stars with around 30 customer reviews. 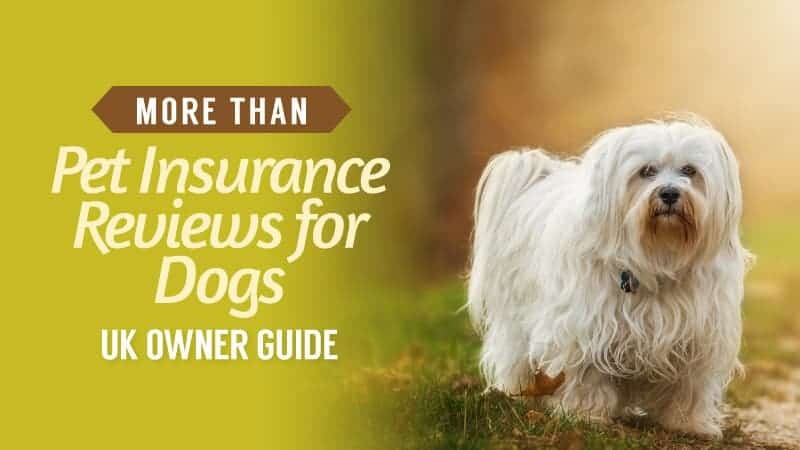 Hopefully, the Pets at Home dog insurance reviews in this article, as well as the additional information given, has helped you to decide whether or not it is the right choice for you. Working with PetPlan, you are guaranteed exceptional service and excellent coverage, something that they pride themselves on. While it can be a little more expensive, it does come with great offers and discounts, as well as several very useful helplines when you need them most. As a result, we feel that the rating this insurance provider should receive is 4/5. 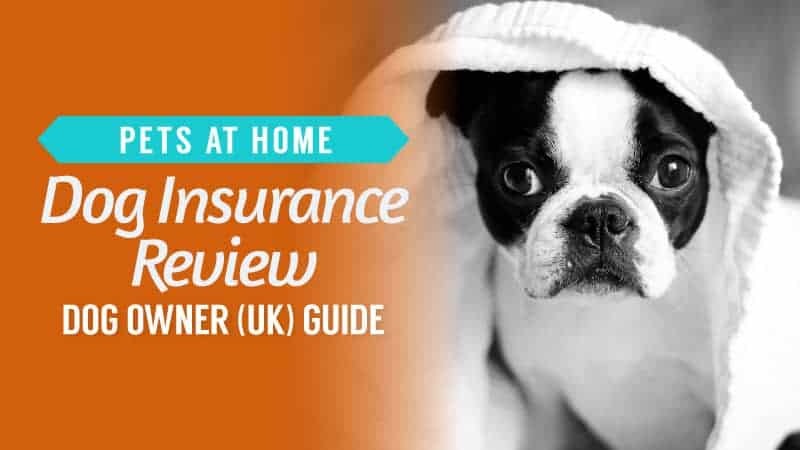 What did you think of our guide to Pets at Home pet insurance? Is there anything you would have added? We love hearing from you, so let us know in the comments below.